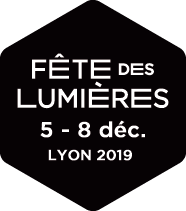 This year, it is the Électriciens sans frontières association which is blowing out its 30 candles and benefitting from the generosity of the people of Lyon and the visitors to the Festival. The principle is simple: buy one or more candles and thereby help create a light fresco, in the heart of the odeon of the ancient Fourvière theatre. 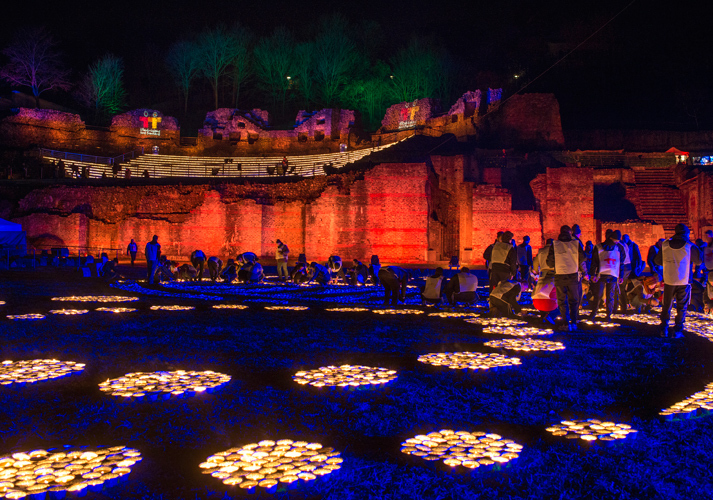 This scenography based on the candle and the flame will be recreated every evening of the Festival of Lights, with a special evening on 8 December. 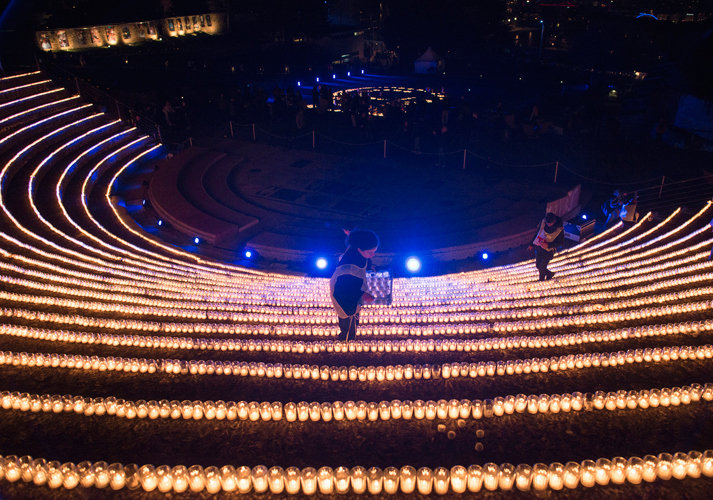 Over 13,000 lights are expected to be placed on the steps and lawns of the odeon (25,000 on the evening of 8 December!). 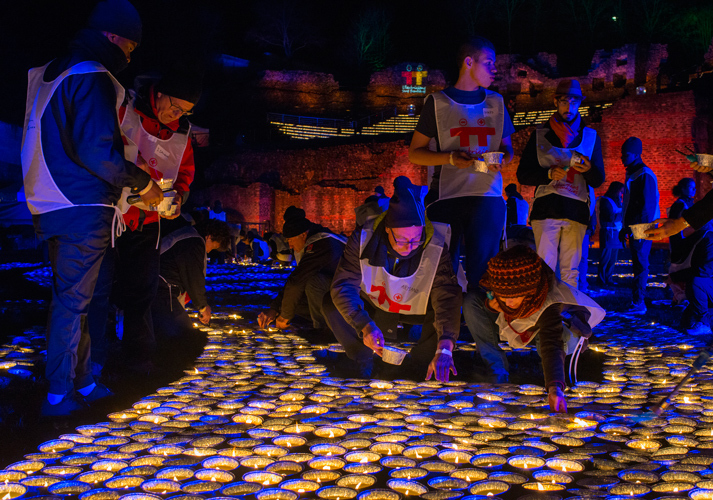 Thousands of candles to give a strong message of solidarity: light a candle here to shed light over there, as Électriciens sans frontières is an NGO which helps give the most deprived populations access to electricity. Project sponsored by Lenoir Service, Radio Scoop, BNP Paribas, Révillon Chocolatier, Lafuma Mobilier, Tarvel. With the support of Progrès.